Philadelphia Eagles quarterback Michael Vick is launching a sports clothing line called V7 that will be sold exclusively at East Coast sporting goods chain Modell’s. The line is the latest image-restoration move for Vick, who spent 18 months in federal prison after being convicted of bankrolling a dogfighting ring and was released in 2009. He is now among the highest-paid players in the NFL, and recently married longtime fiancée Kijafa Frink. Vick has re-signed with Nike and added other endorsements for companies such as MusclePharm Corp.
Why this article is a must-read: Michael Vick is still trying to repair his brand after the dog fitting incident a few years back. His endorsements have yet to rebound to pre-scandal form and now he is taking his finances into his own hands by creating his own clothing line. With the opening ceremony of the Olympics two weeks away, the world’s largest consumer products maker on Wednesday is unveiling an ad that shows child athletes arriving in London and getting ready to compete. Why this article is a must-read: P&G has been very aggressive as of late with their sports marketing campaigns specifically targeting moms. Now they are starting to integrate kids into the campaign – will this be another effective move? Gymnast Gabby Douglas, track star Allyson Felix and swimmers Ryan Lochte and Missy Franklin. They’re already big names that you’ll be hearing more about in coming weeks. They’re also the Olympic athletes that sports marketing experts identified as potential winners in the world of endorsements — if they win gold at the London Games. But one twist to the story is that Franklin, a world champion at 17 who plans to compete in seven events in London, says she wants to swim in college. She has passed up endorsement deals because she doesn’t want to give up her NCAAeligibility. Why this article is a must-read: The London Olympics are only a few weeks away and sponsors are ramping up their efforts to capture unique stories from American Olympians. JJB Sports PLC shares dropped nearly 29% in early trading on Monday, after the U.K. sports retailer said it is trading materially below management expectations due to weaker-than-expected demand for its replica soccer kits. At 0810 GMT, JJB shares were down 3 pence, or 28.93%, at 7 pence, compared with a slight fall in the FTSE Aim All Share index–down 0.07%. Why this article is a must-read: Although Americans might not be familiar with this UK brand, they have a strong foothold within the United Kingdom. With the London Olympics nearing, it will be interesting to see how that impacts their brand as well. MLB loosened its social media rules Tuesday and got a big pop in digital traffic. MLB, on its All-Star Game on Tuesday, for the first time allowed players to use social media while a game was in progress. And to encourage that, computer stations for player use were set up adjacent to each clubhouse – although players could only use social media after they left the game. Why this article is a must-read: The MLB All-Star was regarded as a social media success with it’s big push to get players more involved in their social media strategy. Have they set the standard for other sports’ All-Star games in the future? Most major news networks, including ESPN, this morning aired the Penn State news conference, which released results of an eight-month internal investigation over the handling of the Jerry Sandusky scandal. One network that chose not to air the news conference was the Big Ten Network. The Big Ten Network aired its Penn State “Big Ten School Day” — a full day of classic games from each conference school — on Wednesday. Why this article is a must-read: The Penn State scandal is one of the biggest stories in years and the fact that the Big Ten Network – which Penn State is a member school – wouldn’t air the Freeh Report news conference is pretty remarkable. What are your thoughts on BTN’s controversial move not to air the news conference? It may not ensure a medal but the cutting-edge technology at Australia’s Institute of Sport (AIS) could prove the difference between Olympic success or failure. Set across a sprawling campus in Australia’s leafy political capital, the AIS isn’t much to look at, but the network of concrete buildings, pools and sports fields has turned out some of the nation’s biggest sports stars. Why this article is a must-read: The medal count in the Olympics is almost like who has bragging rights across the world. Australia is trying to improve it’s position on that prestigious list by investing in new technologies to try and get an edge. 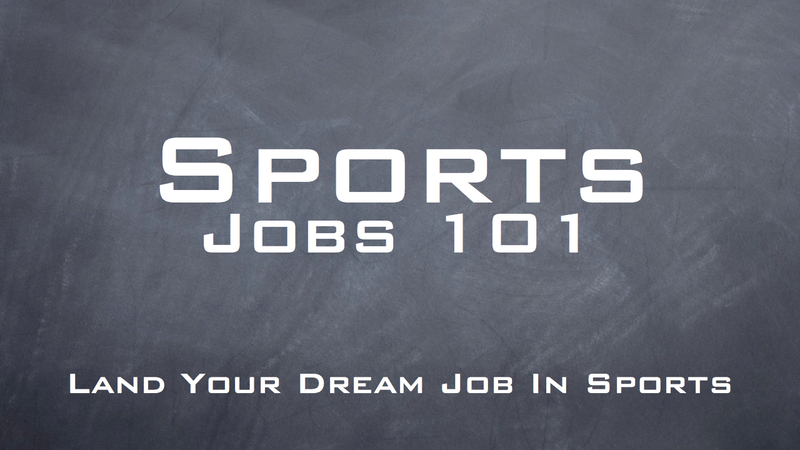 If you’re having difficulty landing that elusive first job in sports, don’t worry. Because I’m going to show you a simple tactic that leads to the hottest employment prospects in sports. Sports marketers use this tactic to land new clients. Your favorite sports teams use it to sell corporate sponsorships. And the biggest sports agents in the NFL use it to secure endorsement deals for your favorite athletes. 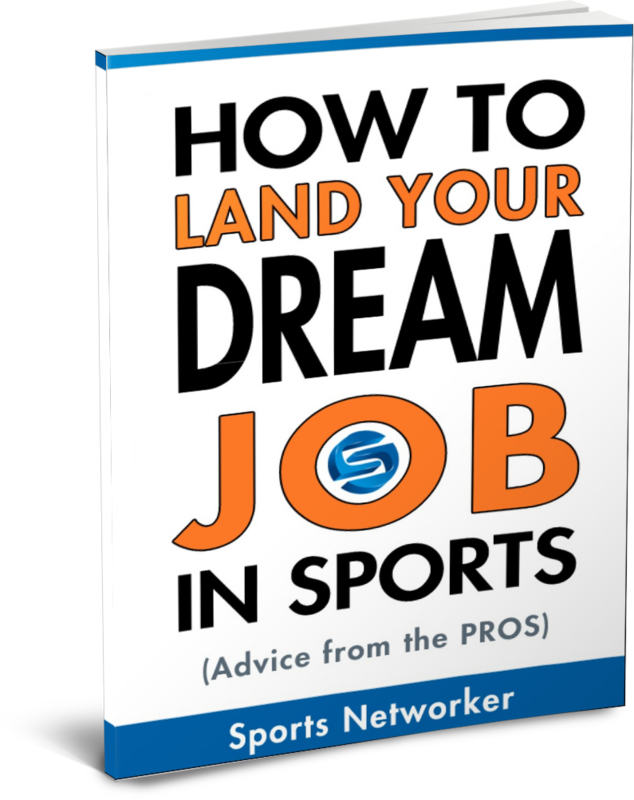 Why this article is a must-read: With the sports industry being as competitive as it is, it never hurts to find out new ways to discover other opportunities in sports you might not have thought of before! 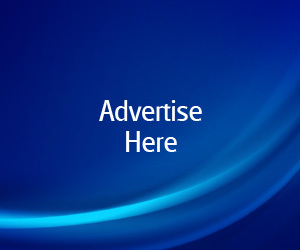 Given the opportunity, coernmuss will interact with their favorite brands, primarily on Facebook. It is therefore the responsibility of the brand, to consistently provide the consumer audience with rich and meaningful content, that inspires them to comment and share; with their growing list of Friends.